This is a hand signed giclee by Goyo Dominguez titled “ALBA”. This is a hand signed giclee by Goyo Dominguez titled “AQUELLA MIRANDA”. This is a hand signed giclee by Goyo Dominguez titled “AYER”. 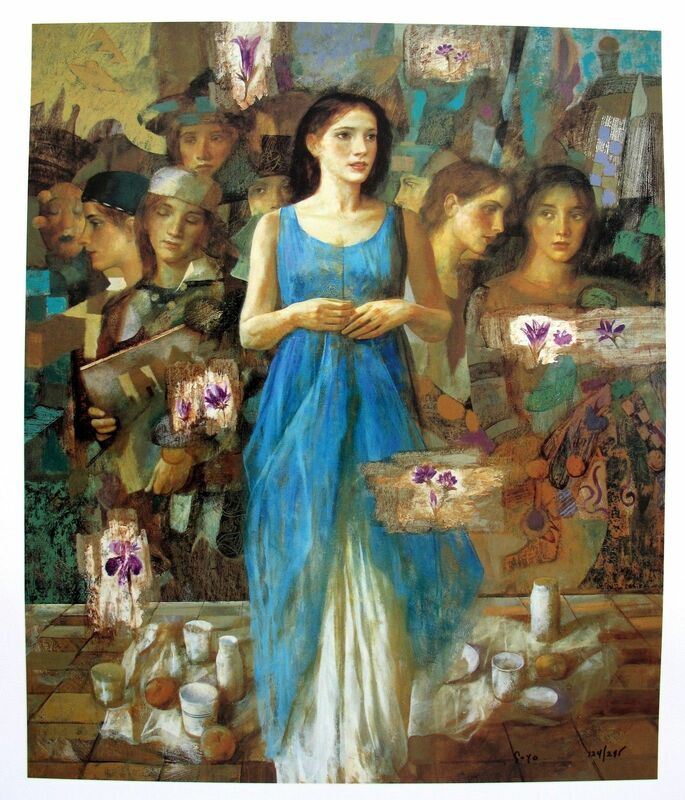 This is a hand signed giclee by Goyo Dominguez titled “ESPILANTA”. This is a hand signed giclee by Goyo Dominguez titled “ESPIRAL”. 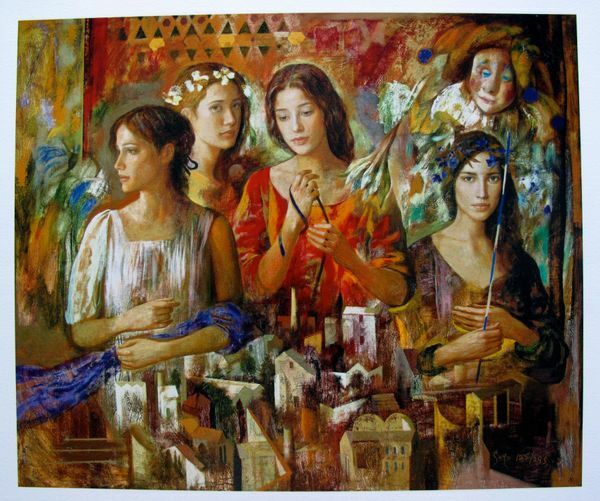 This is a hand signed giclee by Goyo Dominguez titled “LA OTRA CIUDAD”. 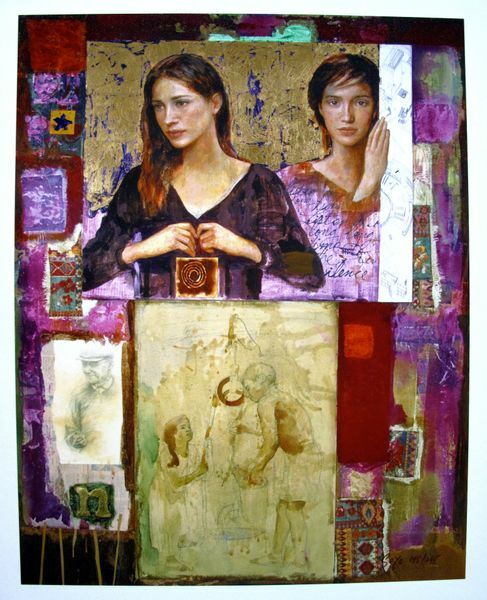 This is a hand signed giclee by Goyo Dominguez titled “NOMBRE DE MUJER”.